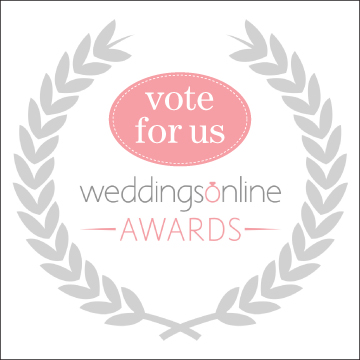 So honoured and proud that Weddings in Rome has been nominated for an award from the very prestigious weddingsonline Ireland. Click on this and choose Weddings in Rome ! Then go your email and click to verify the vote. It’s as easy as that.